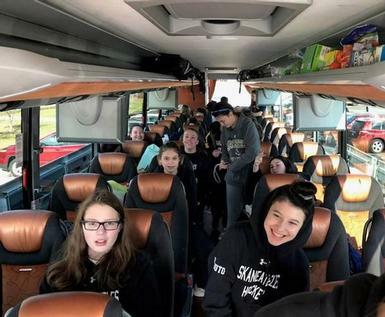 For the third consecutive season, the Skaneateles High School Girls Hockey team is on its way to the Frozen Four State Championships, beginning tonight (February 8) inside the Harborcenter in Buffalo, NY. Congratulations to coaches Andy Rozak and Aaron Moss, and to all the athletes on an amazing season. Go Lakers!